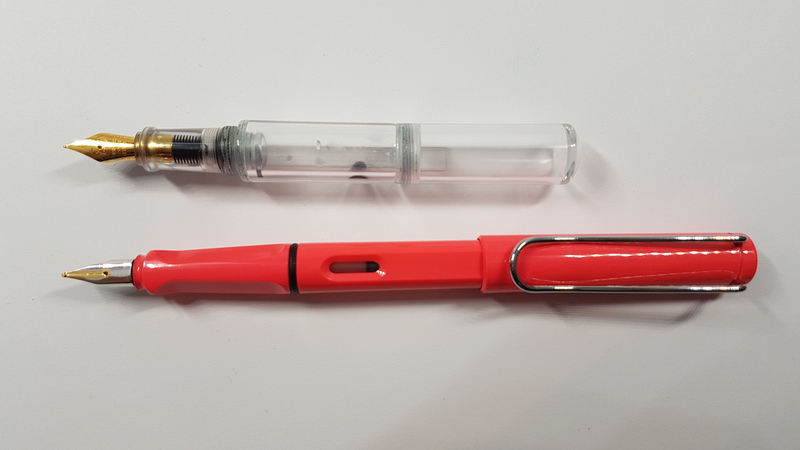 This pen was kindly sent to me by Inventery – thank you! 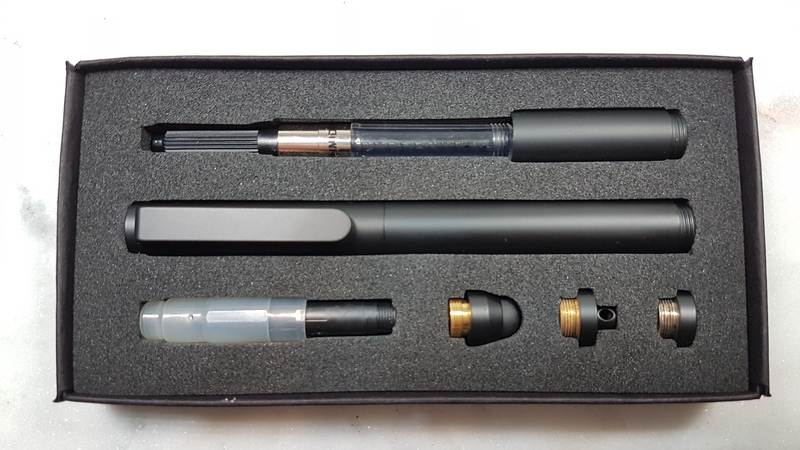 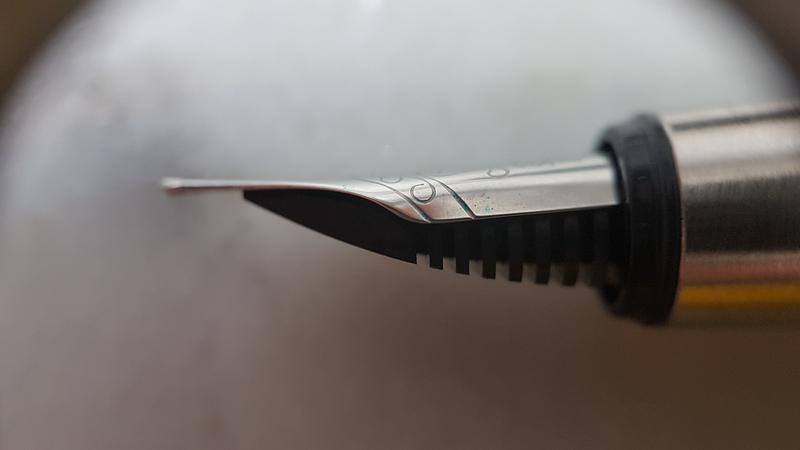 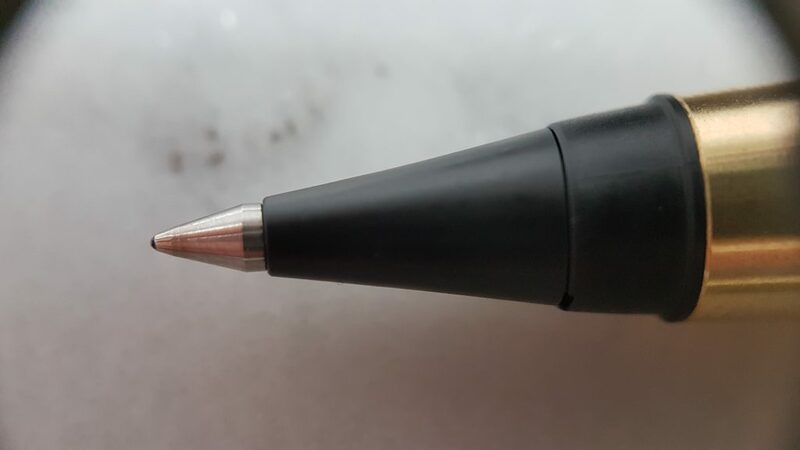 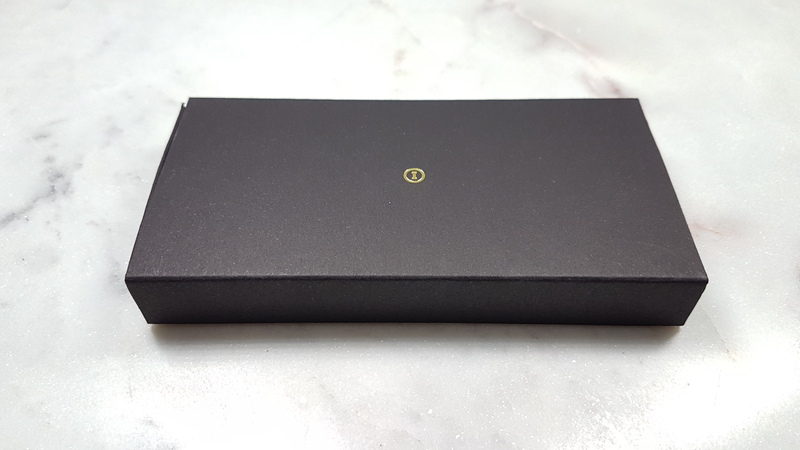 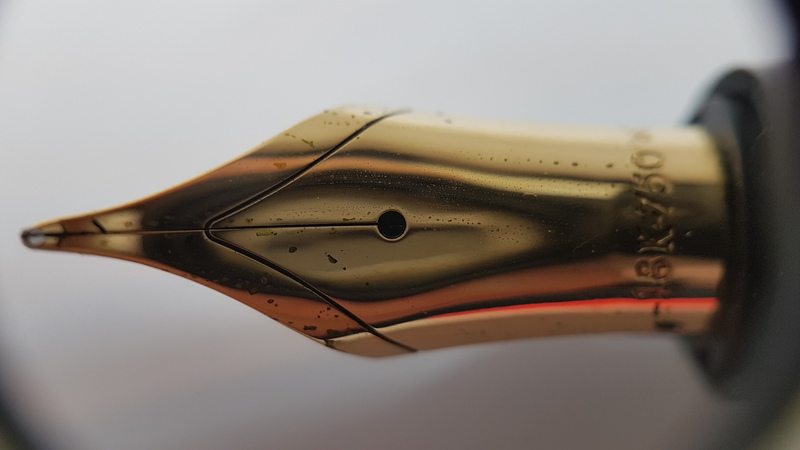 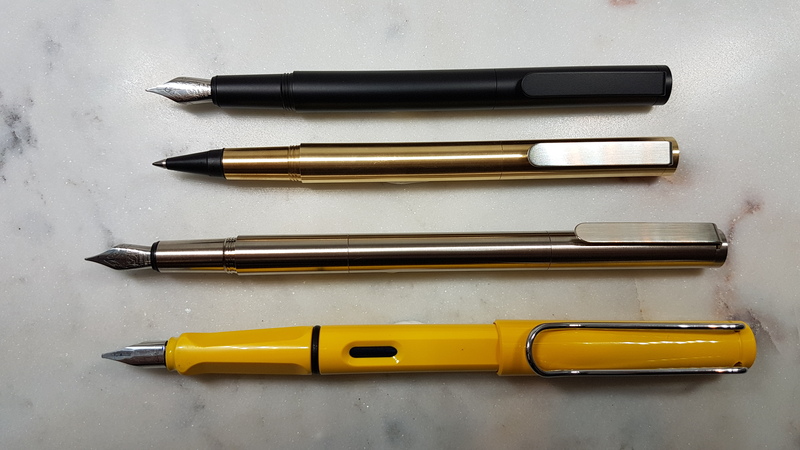 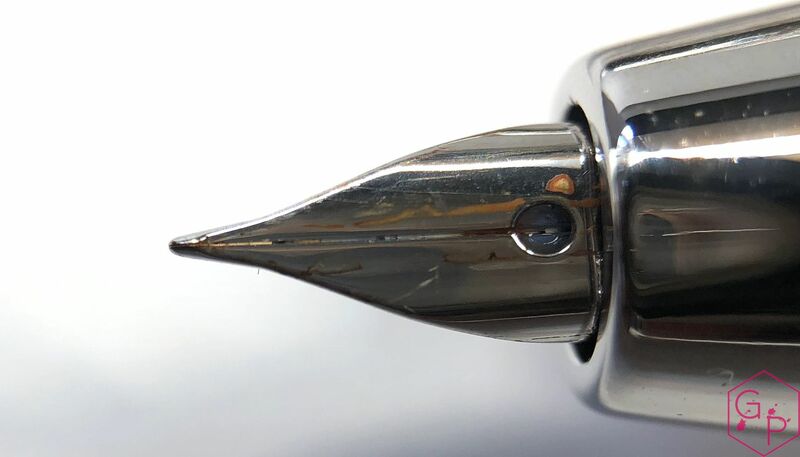 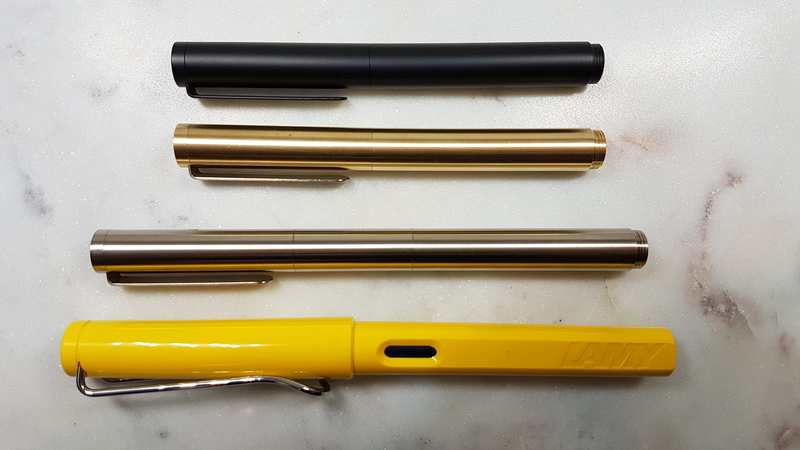 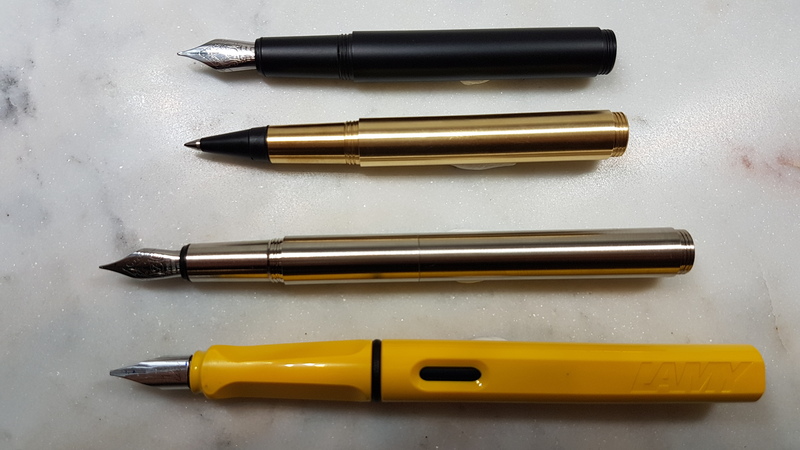 This entry was posted in Fountain Pens, Reviews and tagged brass, Brushed Chrome, Capacitive Tip, Cartridge-Converter, Fine Nib, fountain pen, Inventery, Lanyard, Neck Carry Pen, Onyx, Pocket, review, Steel Nib on November 14, 2018 by sbrebrown. 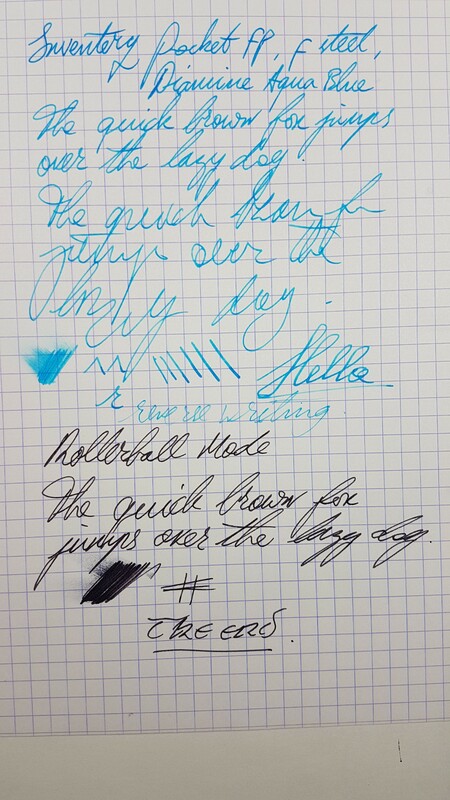 This pen was kindly given to me by my friend Florence. 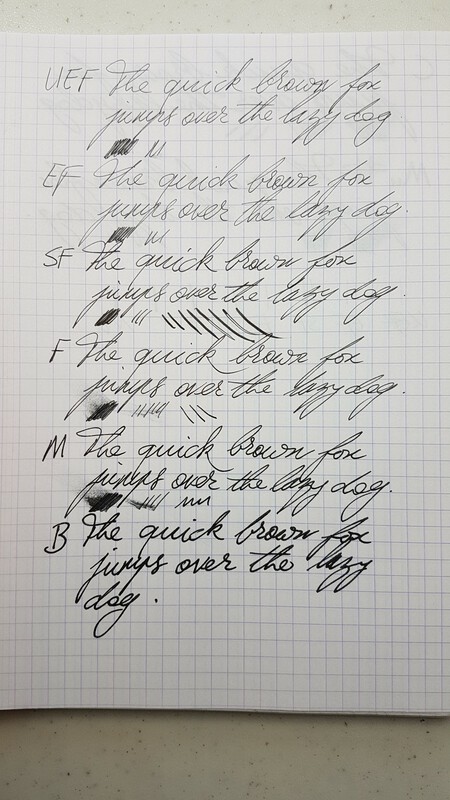 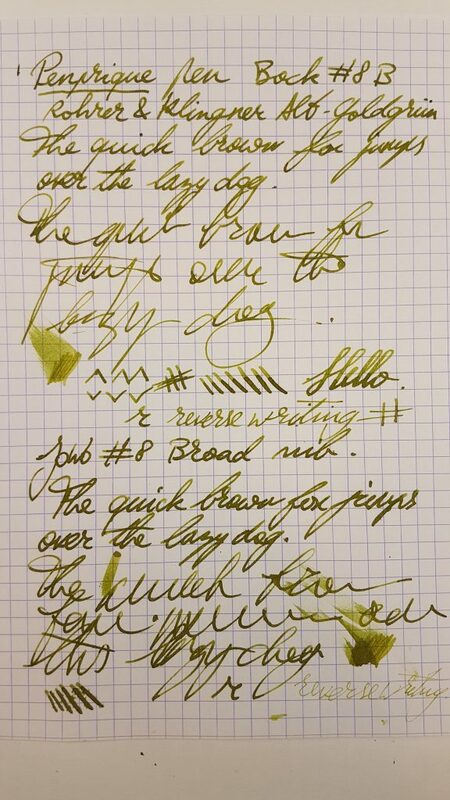 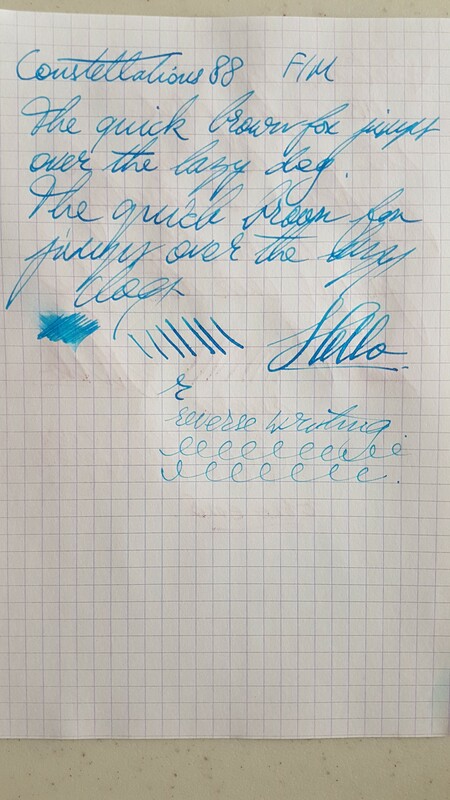 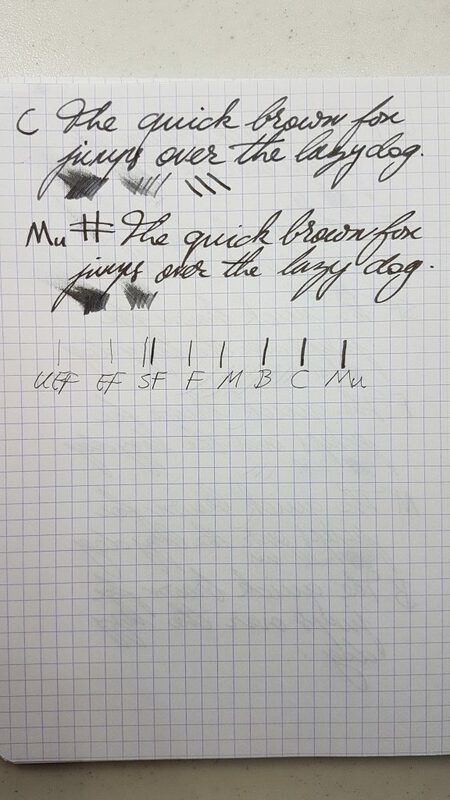 This entry was posted in Fountain Pens, Reviews and tagged #6 nib, Acrylic, Chinese Pen, fountain pen, Inexpensive Pen, PenBBS 309, piston filler, review, Steel Nib on November 9, 2018 by sbrebrown. 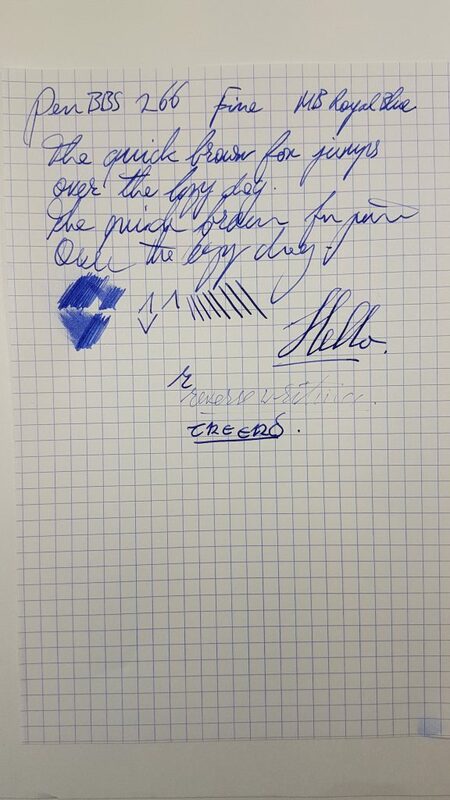 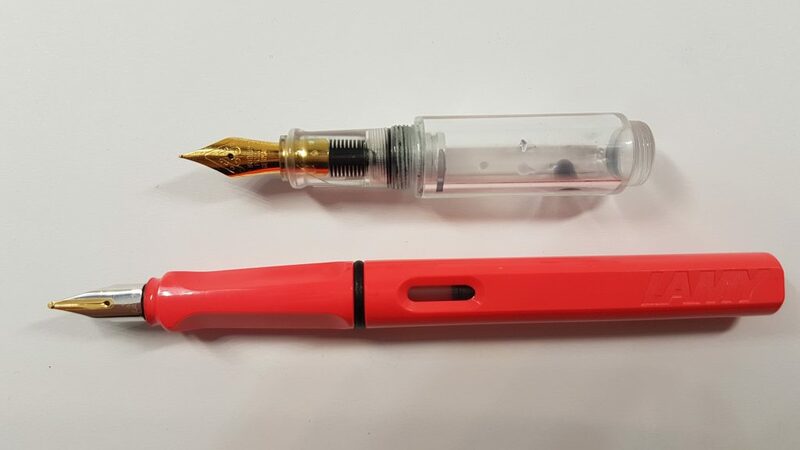 This pen was kindly sent to me by PenBBS! 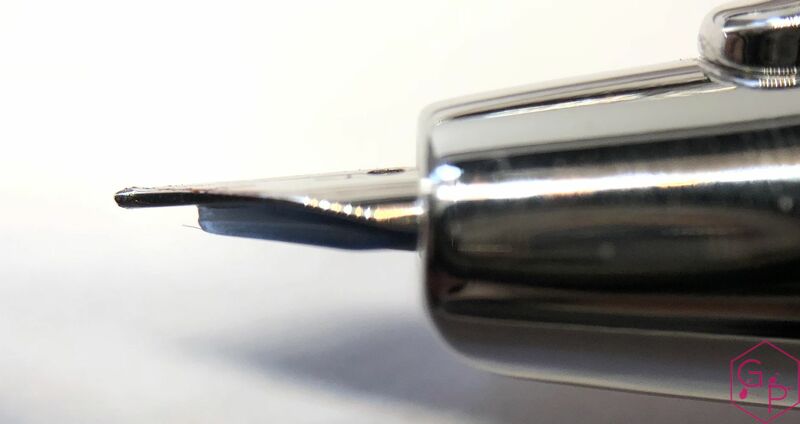 This entry was posted in Fountain Pens, Reviews and tagged #6 nib, Acrylic, Cartridge-Converter, Chinese Pen, fountain pen, Inexpensive Pen, PenBBS 266 Ivory, review, Steel Nib on November 7, 2018 by sbrebrown. 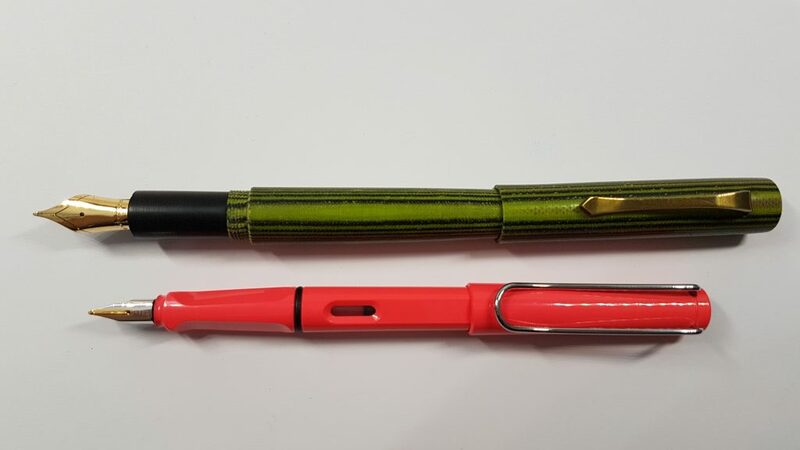 Through my friend Claudia I found the work of Joseph, who makes pens from micarta. 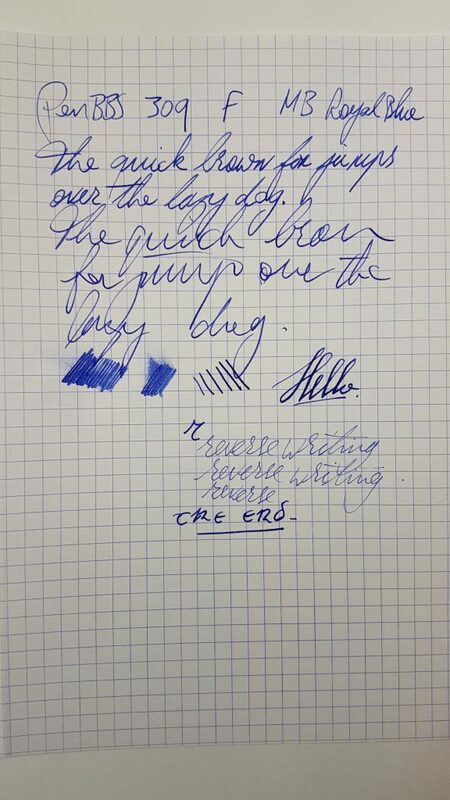 He has no webshop, but you can contact him through Instagram. 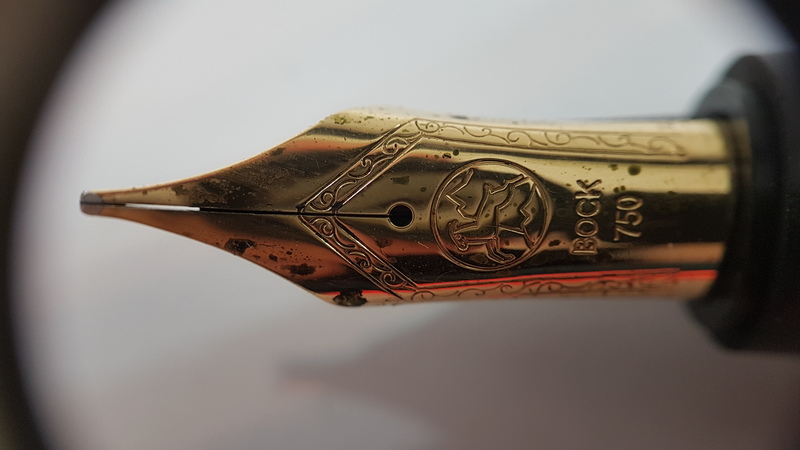 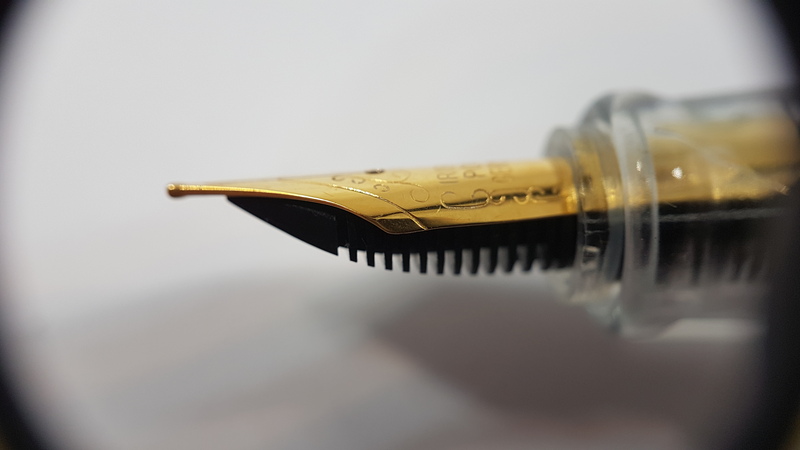 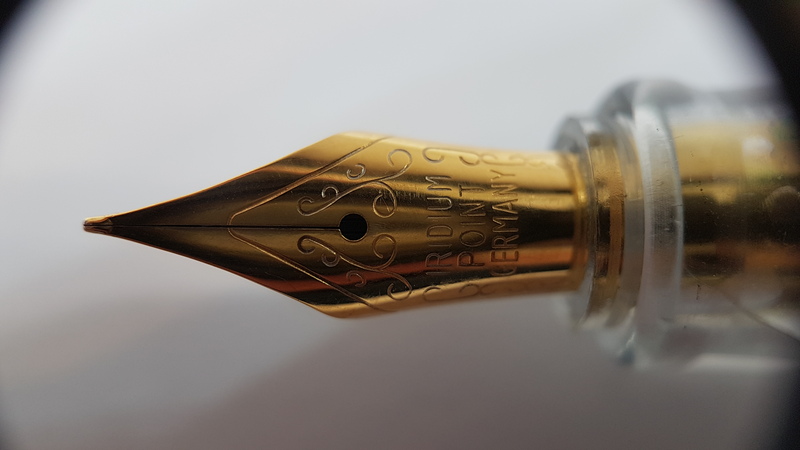 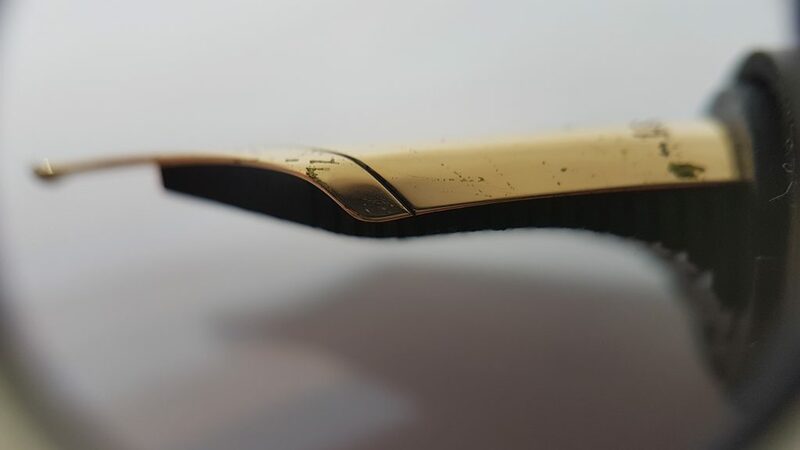 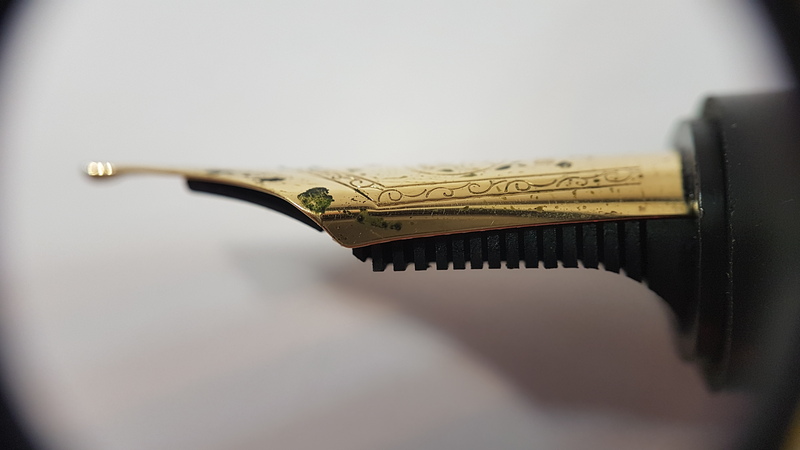 This entry was posted in Fountain Pens, Reviews and tagged #8 Gold Nib, Bock Nib, Cartridge-Converter, Custom Fountain Pen, JoWo Nib, Micarta, Penprique on November 5, 2018 by sbrebrown. 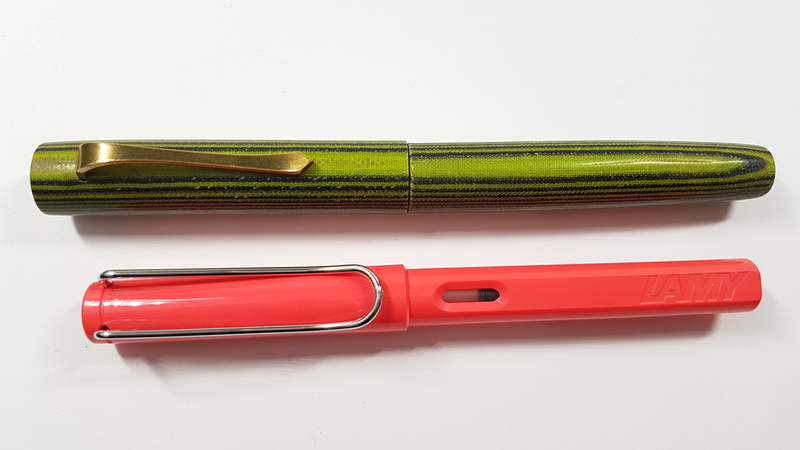 This lovely little pen was sent to me by Bill! 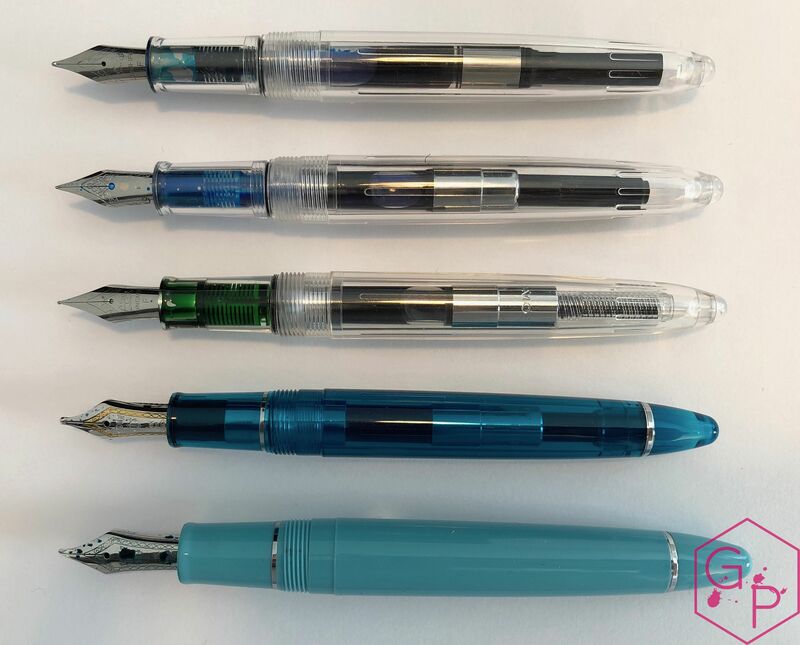 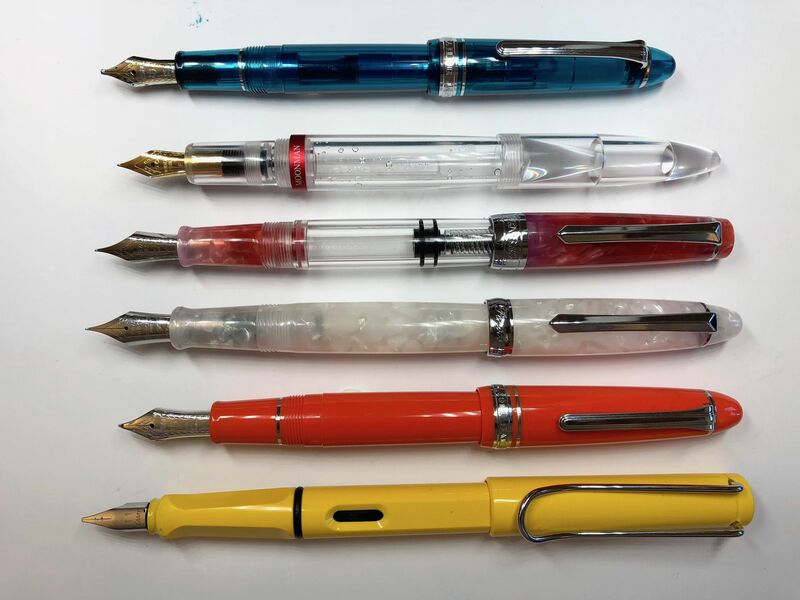 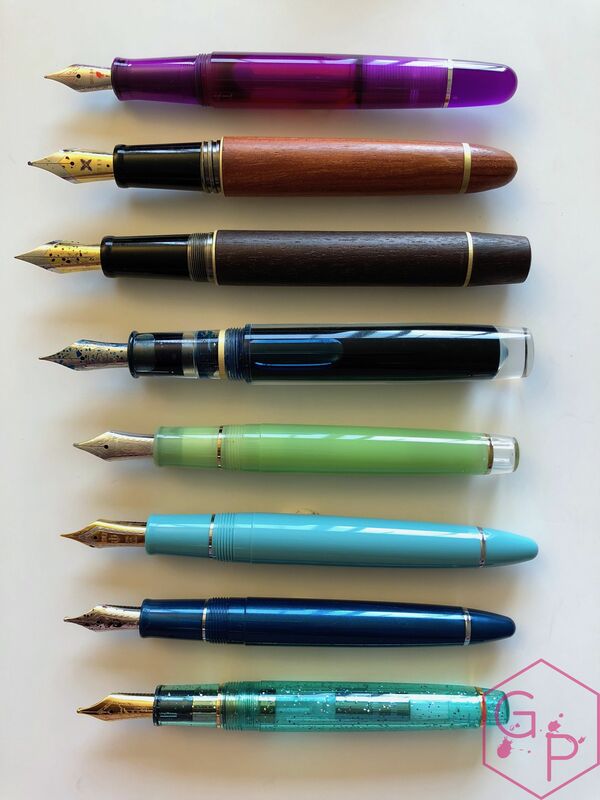 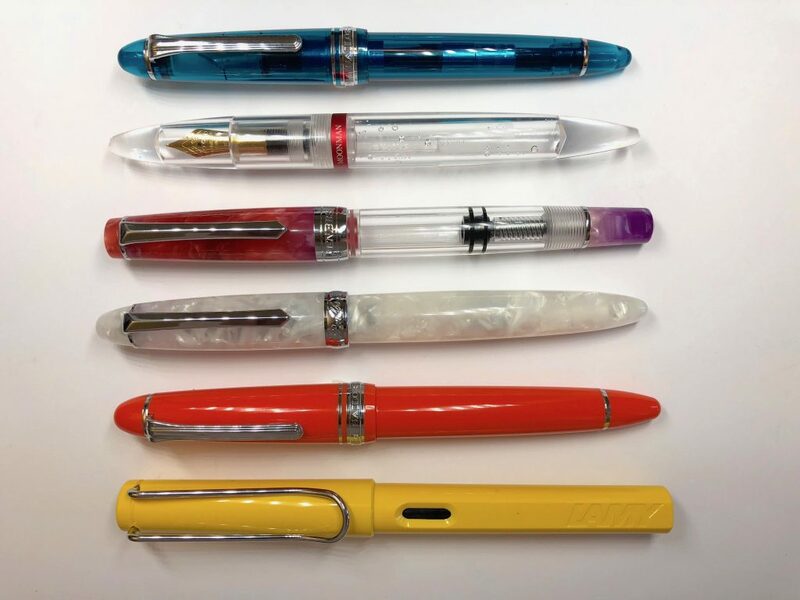 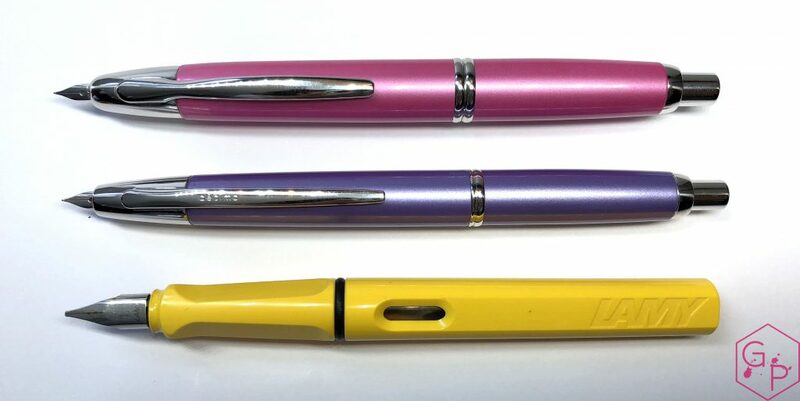 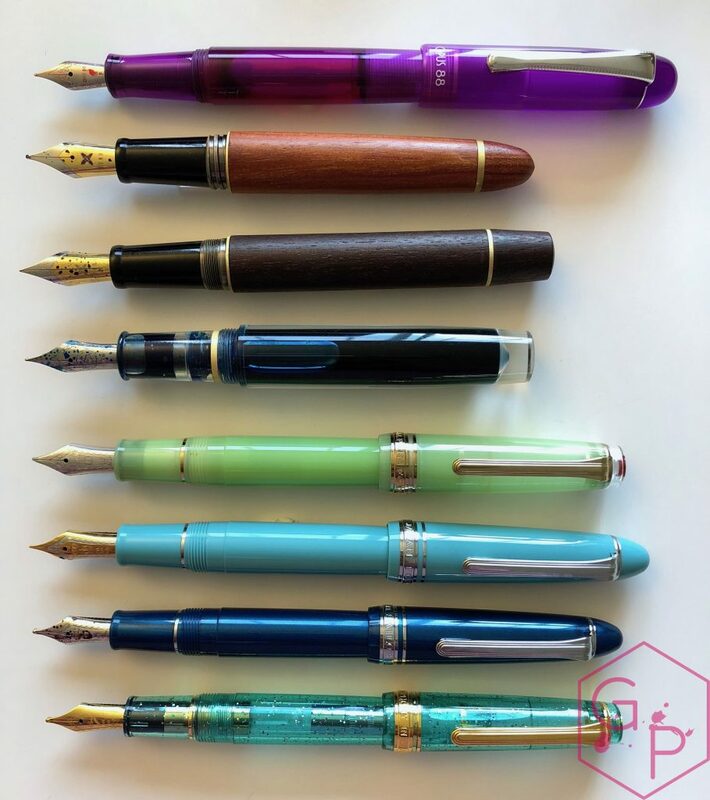 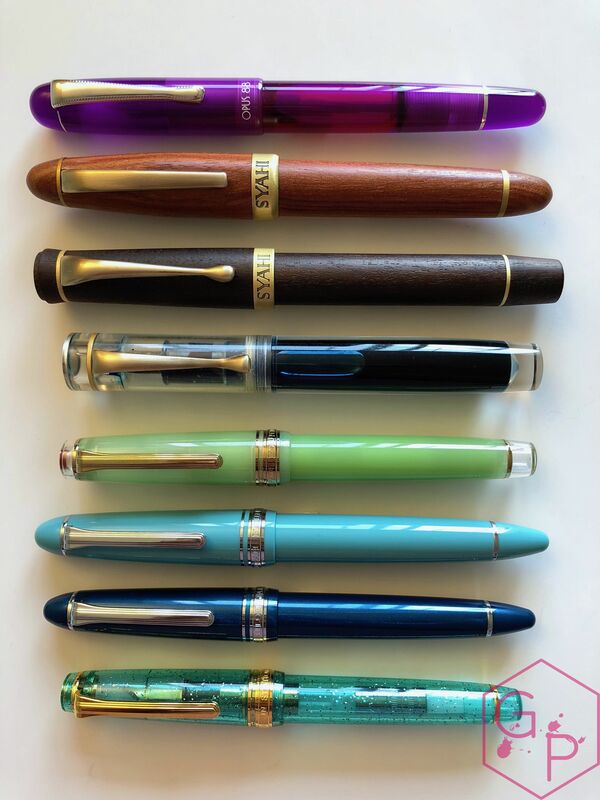 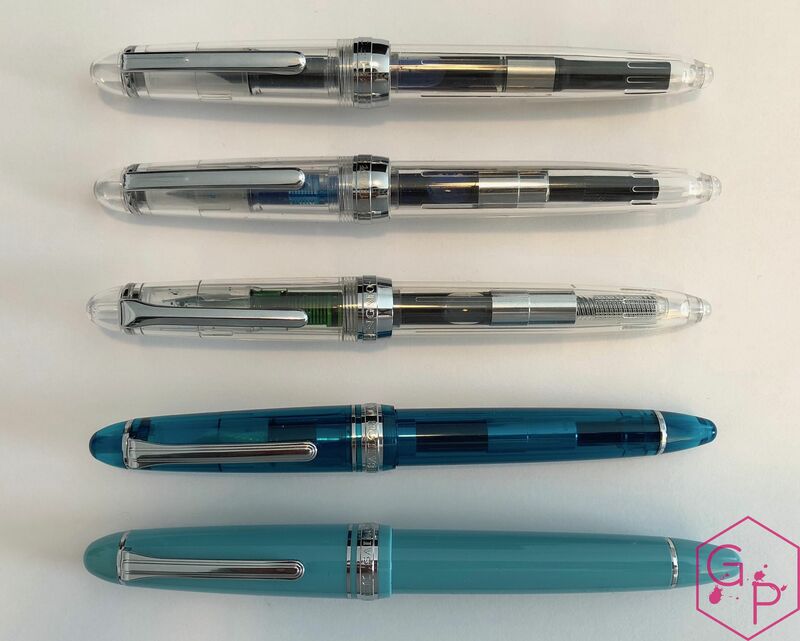 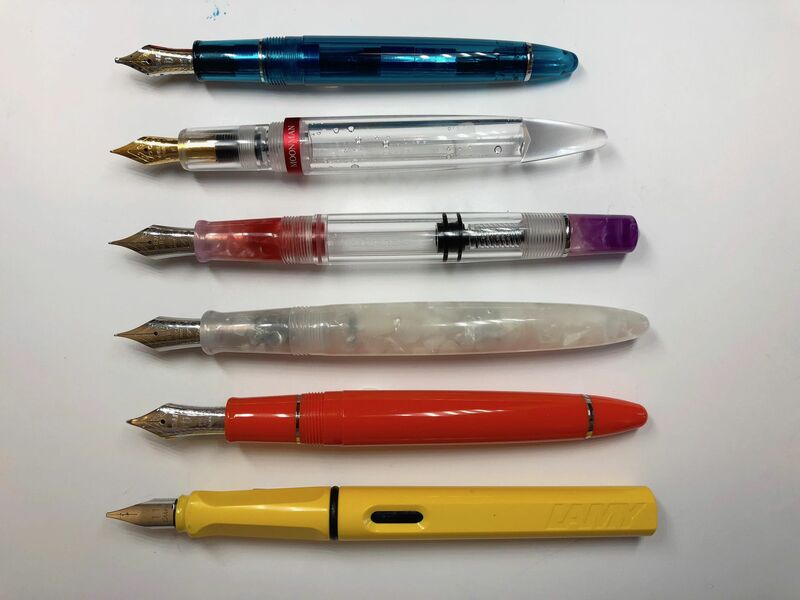 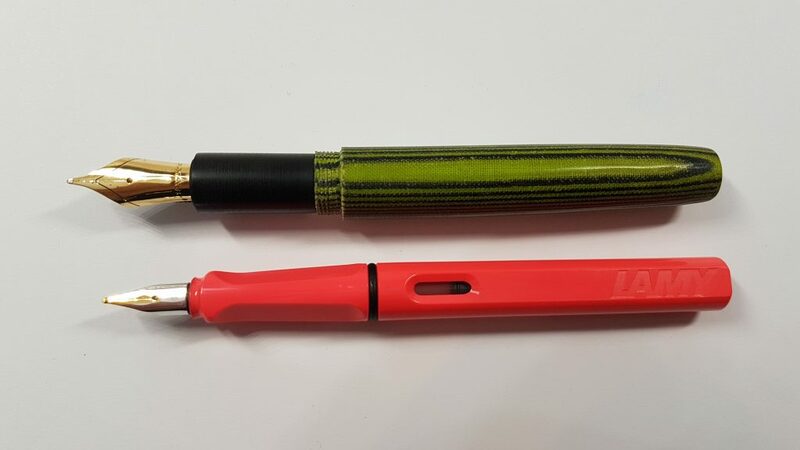 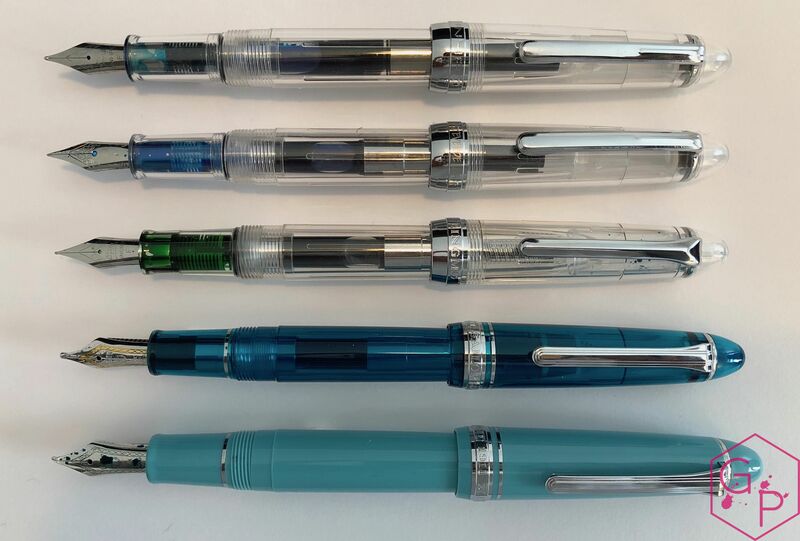 This entry was posted in Fountain Pens, Reviews and tagged Cartridge-Converter.Starter Fountain Pen, eyedropper, fountain pen, Moonman Wancai Mini, pocket pen, Steel Nib on October 31, 2018 by sbrebrown. 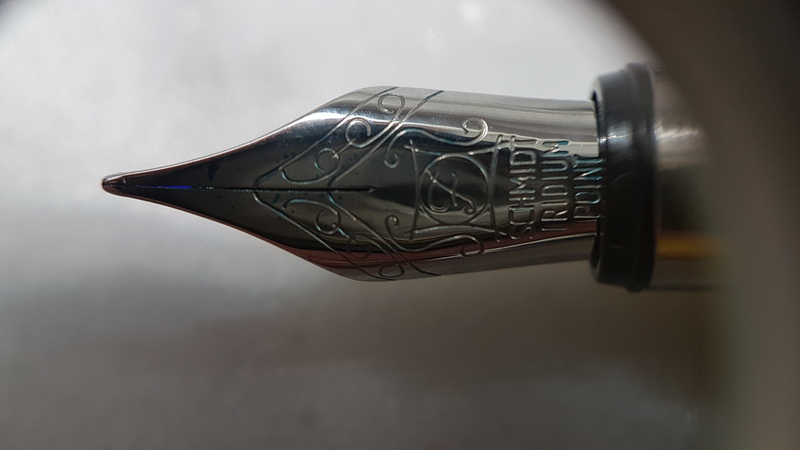 This pen was kindly sent to me by Bill “the butcher” Milling. 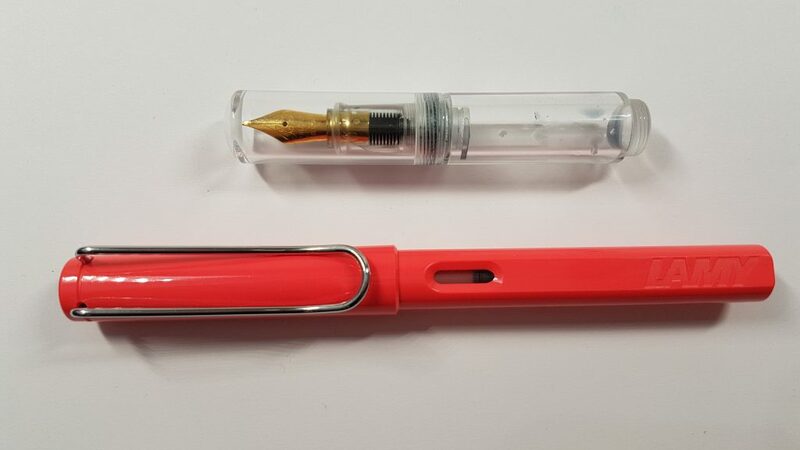 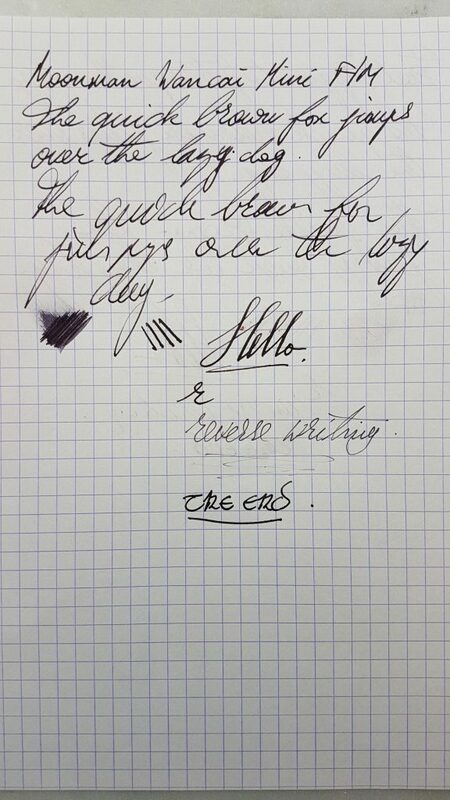 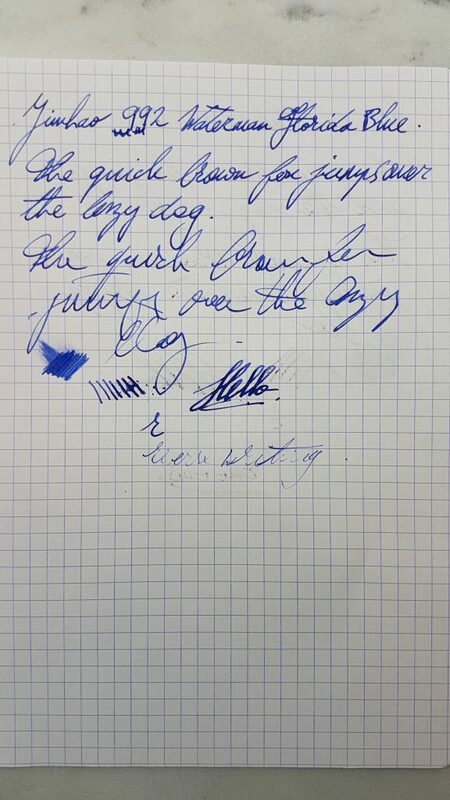 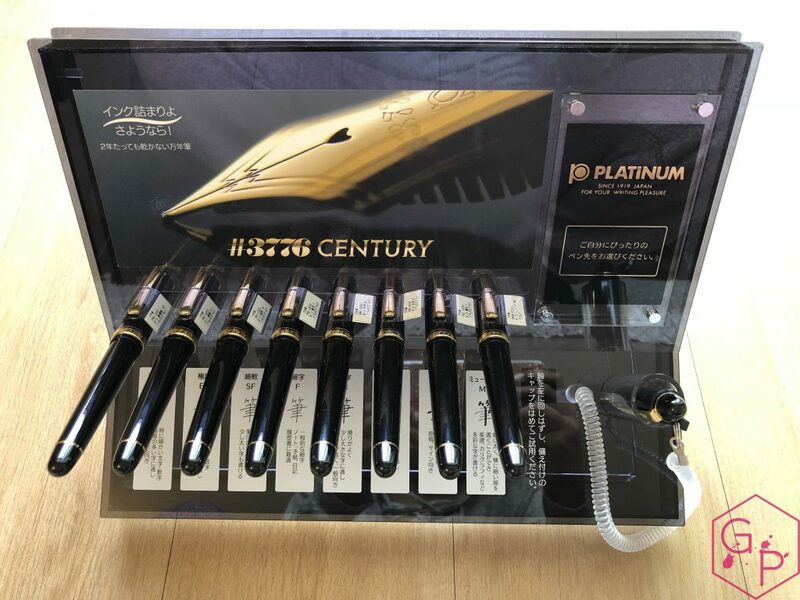 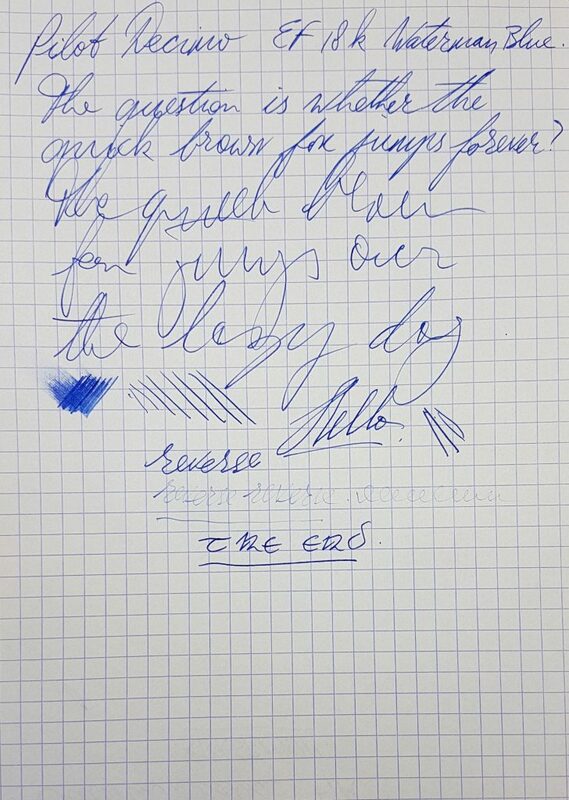 This entry was posted in Fountain Pens, Reviews and tagged 992, Cartridge-Converter, Chinese Pen, Clear Pen, Jinhao, Steel Nib on October 24, 2018 by sbrebrown.